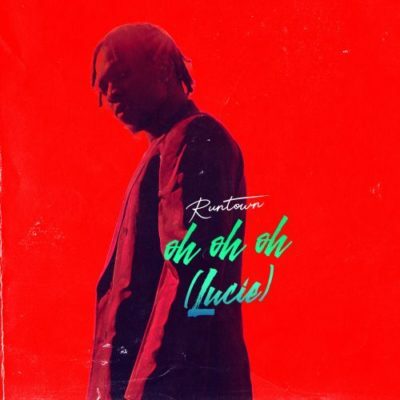 Runtown comes through with another smashing song he titled “Oh Oh Oh” (Lucie). “Oh Oh Oh” Lucie by Runtown is the song that was meant to be a follow up to his first release “Unleash” after he left Eric Many but the Soundgod man had to withhold it because of label issues. Runtown (Soundgod) surely isn’t slowing down on his craft and still working strong amidst record label issues and conspiracy as he dishes out this banging single “Oh Oh Oh” (Lucie) produced by his hit Maker, Del B. It a follow up to his still buzzing song with Nasty C, “No Permission“. This record has a different melody that will get your attention at first listening. Get your headsets as Soundgod Runtown’s is ready to treat your ears right with his melody.